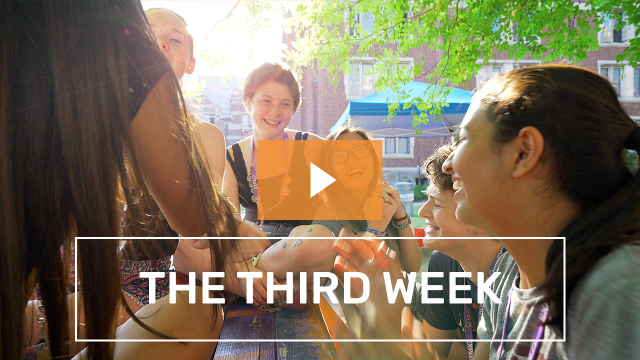 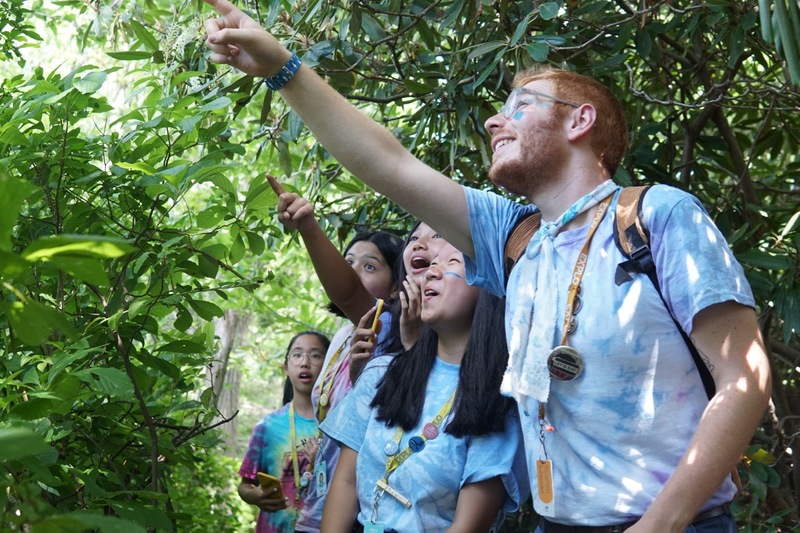 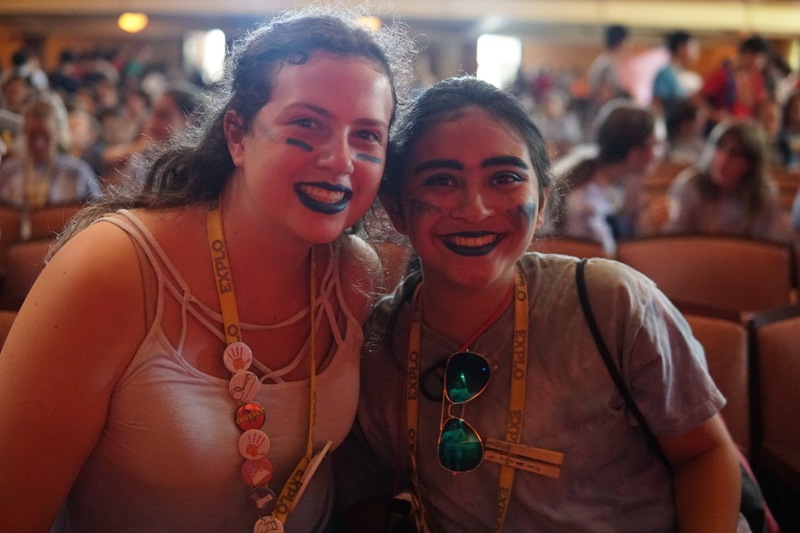 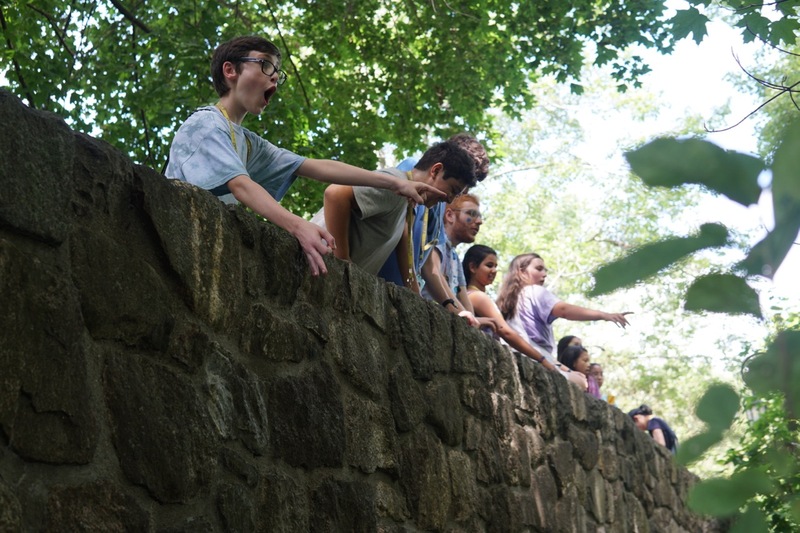 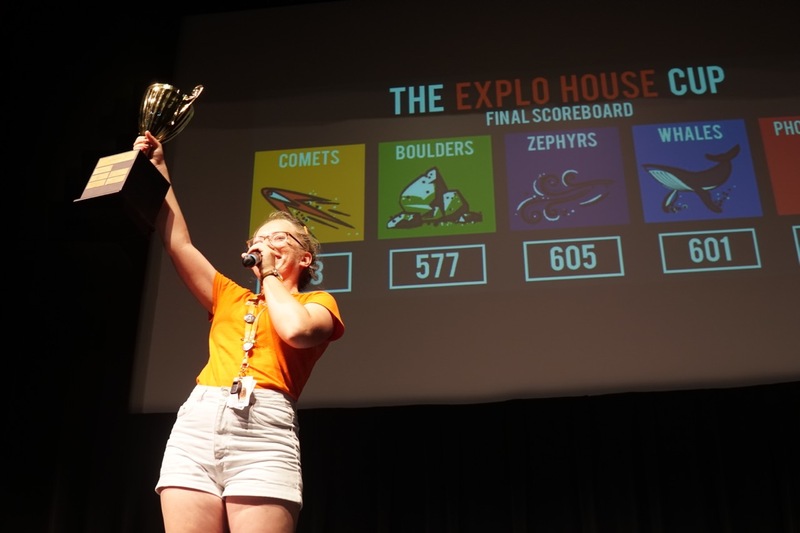 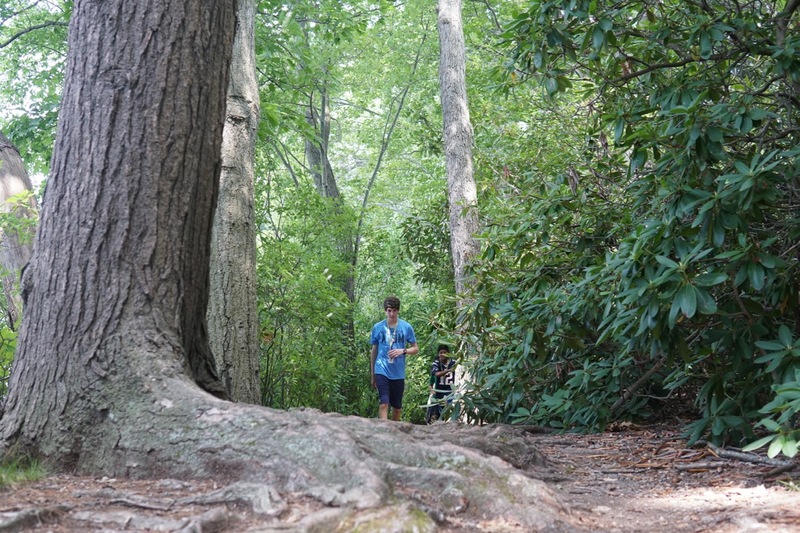 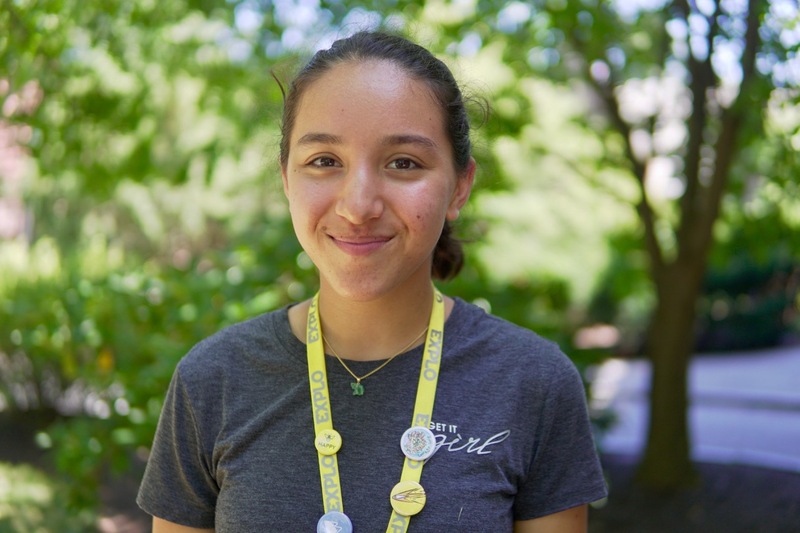 Isabella reflects on her summer at EXPLO and explores how she can take the lessons she’s learned on campus and put them into action in her community at home. 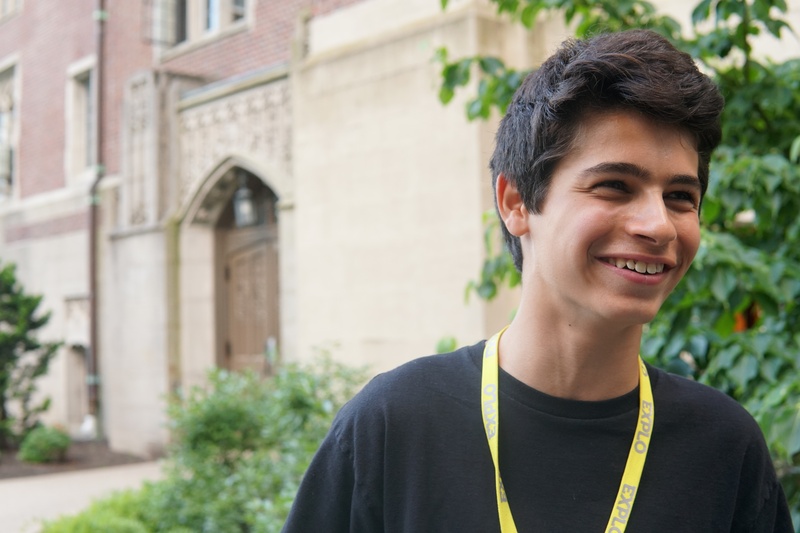 Before he came to EXPLO, Jay aspired to break into the music industry someday. 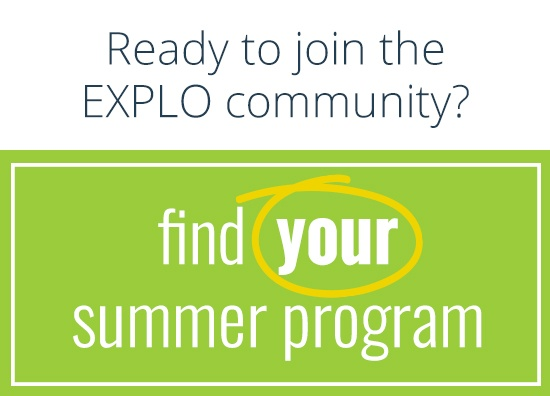 Now, he feels inspired to open an EXPLO-like school of his own. 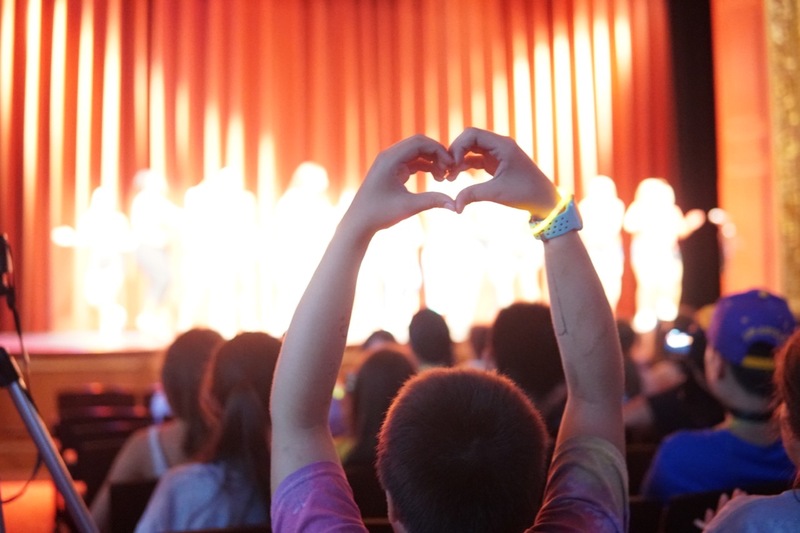 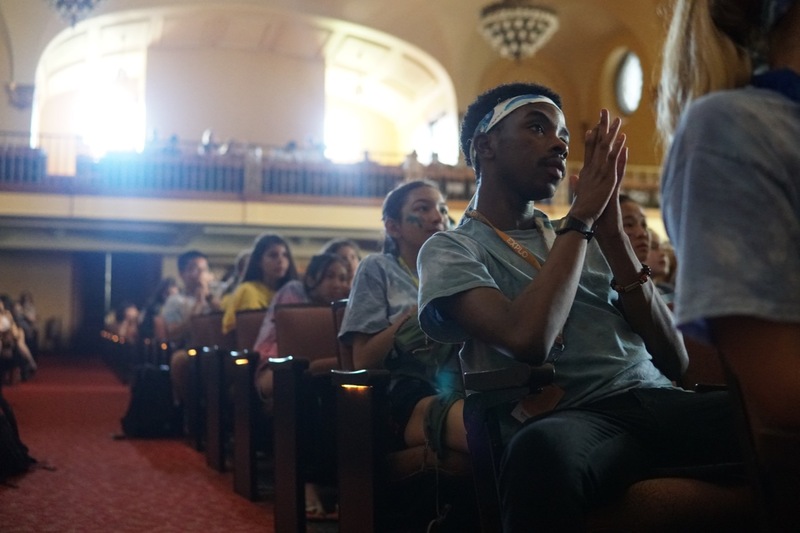 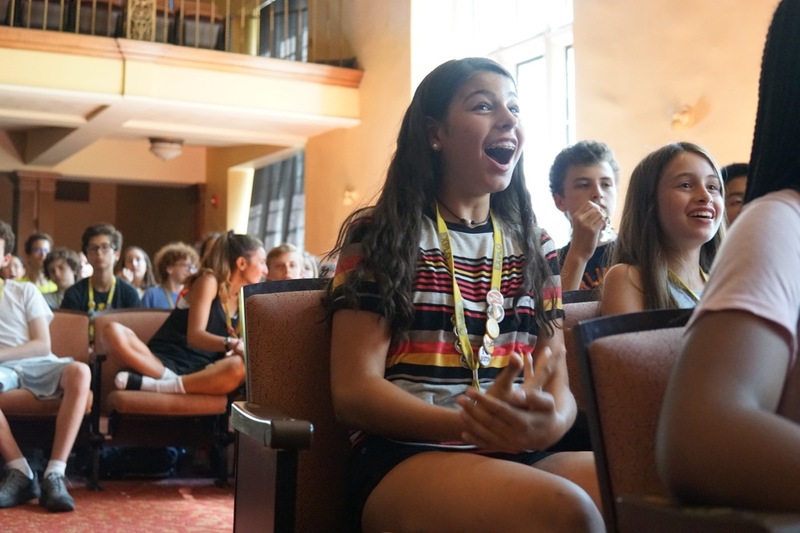 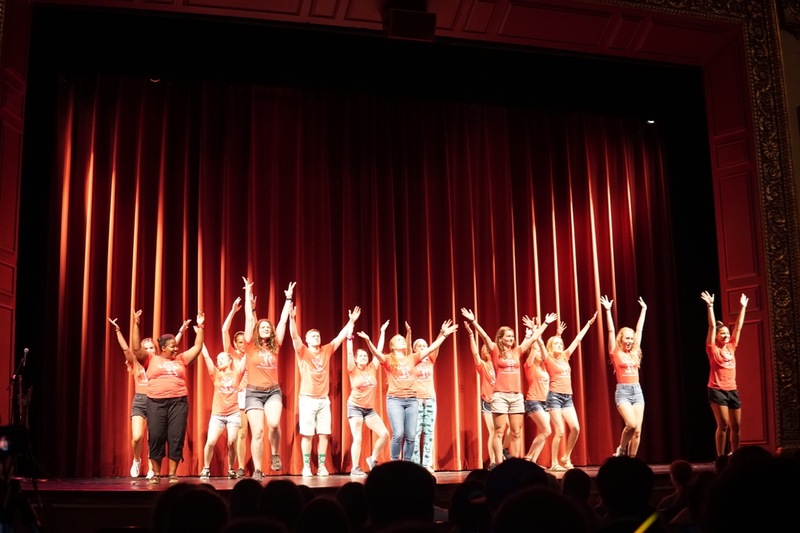 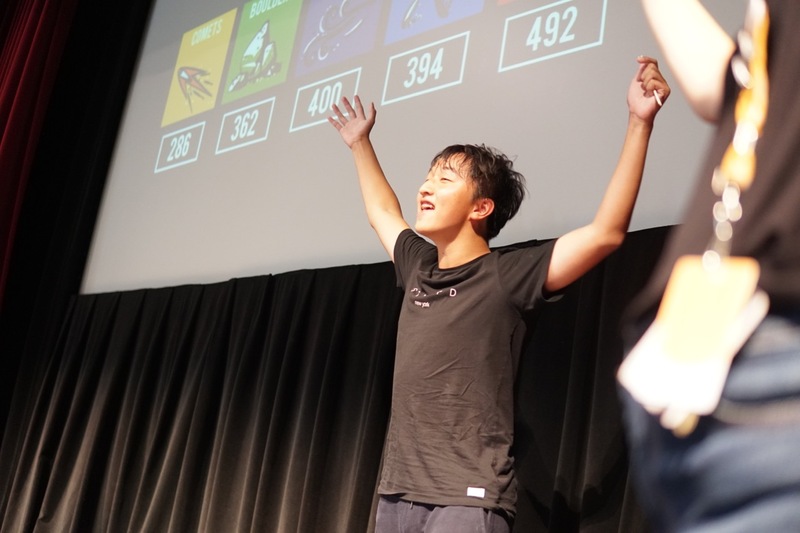 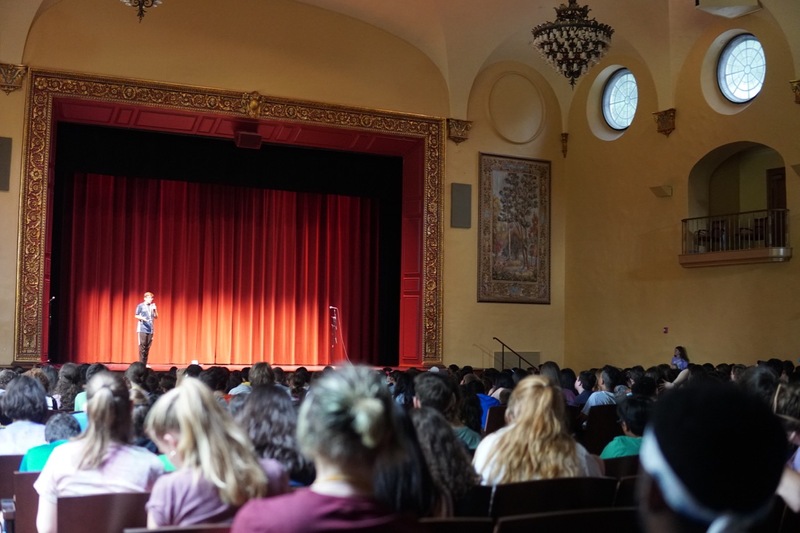 Students enjoy the final community meeting of the summer, that's jam-packed with epic lip-sync battles, ballet performances, and live student vocalists. 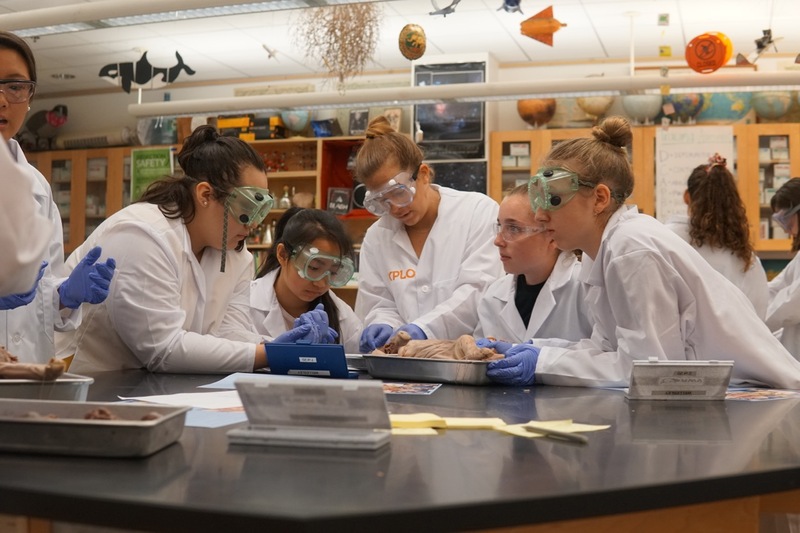 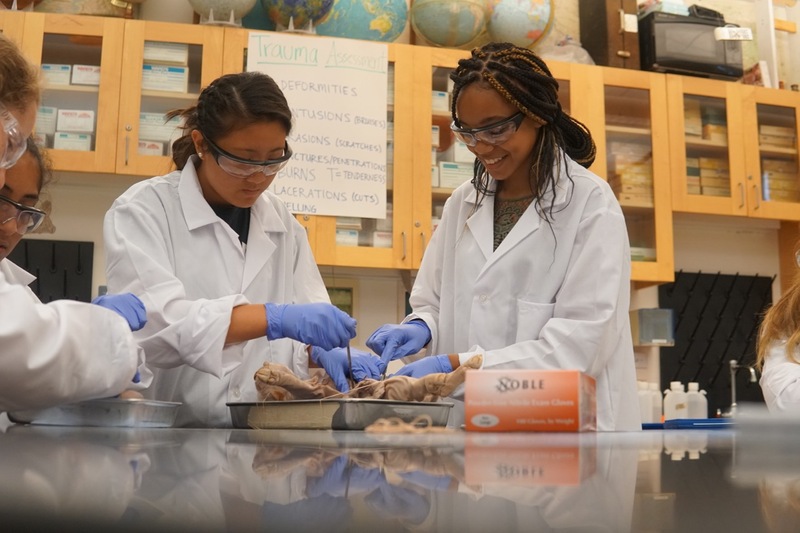 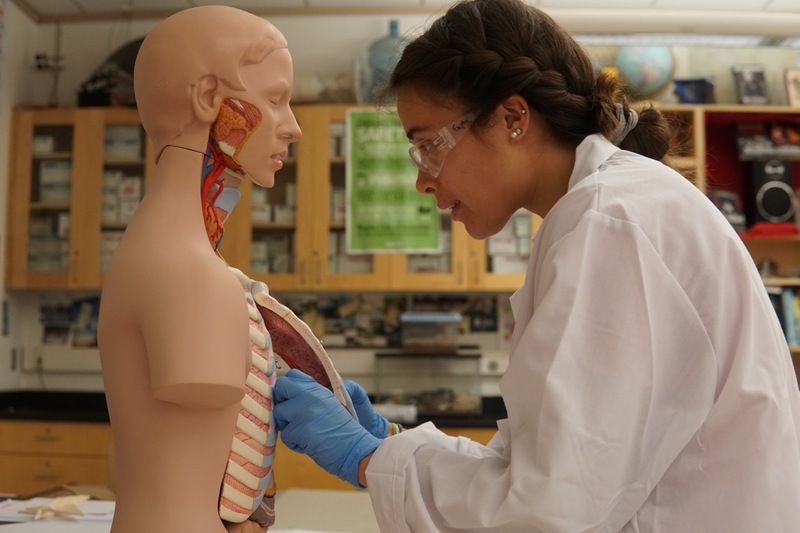 After an anatomy lesson, scientists correlate the organs in the human body to those in a fetal pig and try to identify as many organs as they can during their a dissection.